We guarantee to satisfy the keenest cultural guest as well as the most adventurous with our 900 year old fortress Hohenwerfen, which is a distance of only 5 kilometres away from our hotel. This place of interest is different and spectacular to see. 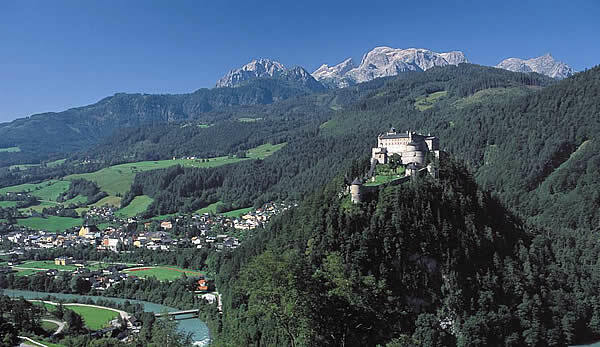 This fortress with its historical background stands up high over the Salzach valley, between Tennen- and Hagen mountains. An amusing outing awaits you at this ancient military castle built in the 11th Century. 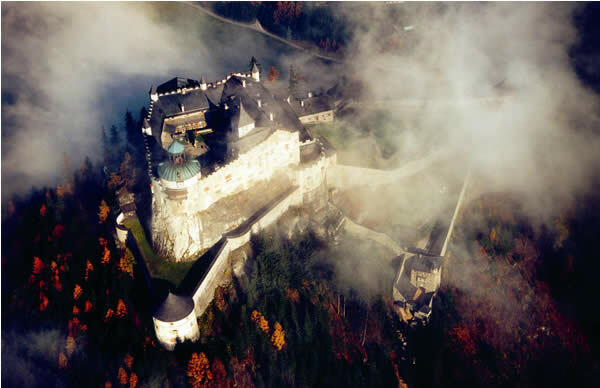 From a guided tour of the castle with weapon display, to a rustic castle bar, a knights retail store and including Austrias best falcon museum with its famous historical falcon yard (with daily shows), there is definitely something interesting for everyone to see.